If you are not Belgian, you may be a bit surprised seeing a be. domain. You may think that this casino has something to hide. But no. Everything is alright, Circus is a truly Belgian casino licensed by Belgian Gaming Commission. It is available in 5 different languages: English, French, Turkish, German and Dutch. In fact, it is not just a casino but also a sports betting platform where you can find 17 different sports and thousands of betting options for an avid sports fan. E-sports are also included. Now let's have a closer look at all the small details in this Circus. be casino review. There’s certainly no shortage of games and providers under that tent. NetEnt, Evolution Gaming, Betsoft, Bally, IGT (WagerWorks) and many more are there. All the categories look pretty full. At Circus be. you would find such popular slots: Starburst, Book of Ra, Safarisam, The Five Raiders and many more. The most popular sports live here - football, basketball, tennis, ice hockey. Want something more exotic? Here you go - MMA, cycling, handball and some other are also here. The sports betting lobby looks fine and it is easy to navigate in this huge world of betting on various, events, players and outcomes. E-Sports section is, in fact, not what you may think it is from the very beginning. There’s no dog run and horse racing. Instead, you will find a little computer gamer corner with for cult PC games to bet on - League of legends, CS Go, Hearthstone, and Overwatch. 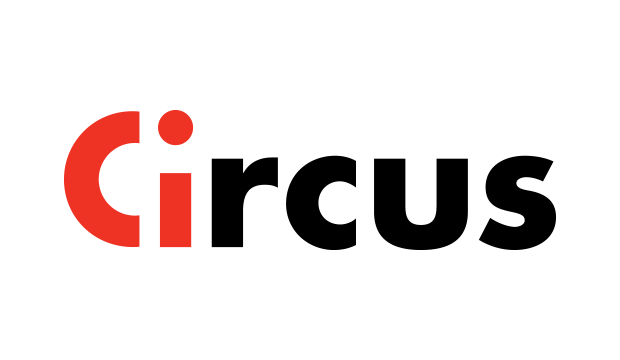 Circus.be banking is easy and fair, here you’ll choose from several popular methods - Bancontact, credit card, Skrill, iDeal and several more. Circus.be casino withdrawal time is pretty much standard - around 2-3 days or even faster. Oh, yeah, there is a lot to say about their offers. Looks like Belgian casinos are pretty generous… Circus.be casino welcome is divided into two no deposit bonuses, each one is €5. The first one you get just after the registration and the second one is given in case if you indicate your mobile number in your personal data. There’s also a 100% first deposit offer up to €250. Circus.be casino welcome code is not specified. You probably just have to say “Hi” to the support center and to ask for it. There’s also a bunch of regular offers like special tournaments, some boosters for bets and a decent VIP program. But what about free spins? Any Circus.be casino free spins? Regretfully, no. That's probably the only significant shortcoming of their bonus program. Circus.be is a solid Belgian casino which is good at both - sports and games. There’s probably everything you like - decent banking, good choice of games, lots of bonuses and an OK design. If you are not in a restricted territory, give it a try!